lt;stronggt;RAC82291lt;/stronggt;lt;BR/gt;Air Wick Scented Oil Twin Refill, Snuggle Fresh Linenlt;BR/gt;Essential oils fill your room with a pleasant fragrance. Long-lasting refills last much longer than aerosol alternatives. Scent: Snuggle Fresh Linen Physical Form: Liquid Application: Automatic Odor Control.lt;BR/gt;lt;BR/gt;lt;stronggt;WNS12906lt;/stronggt;lt;BR/gt;Air Wick Scented Oil Twin Refill, Snuggle Fresh Linenlt;BR/gt;Roll towels are designed for hardwound roll towel dispensers. Quality construction enables multipurpose versatility. Absorbent. 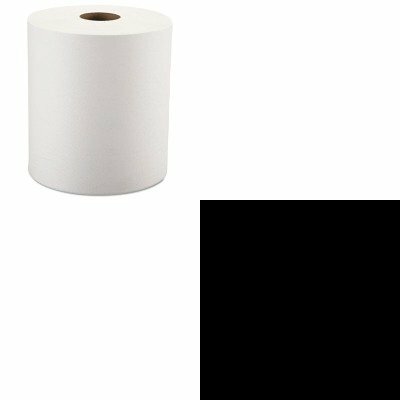 Towel/Wipe Type: Roll Towels Application: Washrooms.